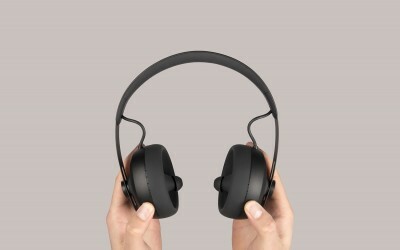 Nura headphones: Great idea that needs work. Better than going to the pictures, pity about the broadcast. Music underwater? There’s a catch. Blue Lola headphones sound good, but aren’t blue. Lumix GX9: It costs less, but does less. Triangle Esprit Comete EZ speakers – in plain English.